Playable with a Keyboard. Gamepad & Touch controls. Carrots are love. Carrots are life. 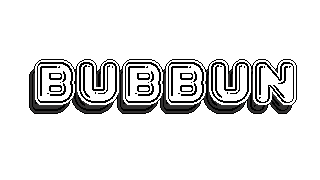 Run, bun and bubble gun your way through a challenging platformer as you seek the ultimate reward. Delicious blue carrots. I love a creative plattformer and this one totally hits the spot! Really nice graphics, leven design and also the sounddesign and music are real neat. great concept , really enjoyed that ! Great fun, fun for speed running and a little puzzle solving. Ouch, got spikes in my head a couple times!